Wear this for great visibility! 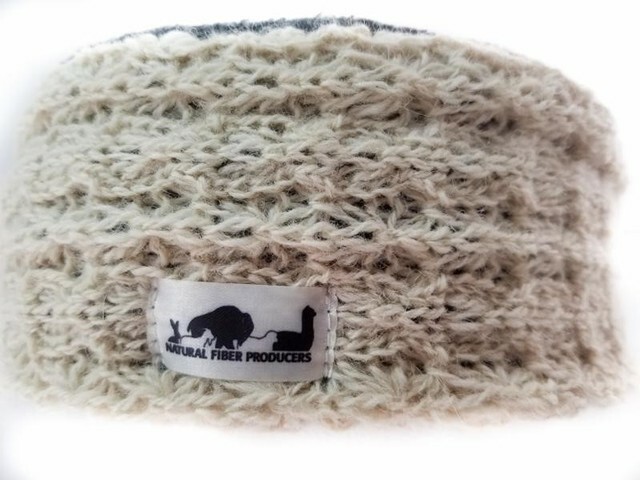 These headbands are knit with a 2 ply sport weight yarn of 90% alpaca and 10% wool, and fleece lined. Sure to keep the wind out and your ears toasty . Great when the weather is not sub zero! 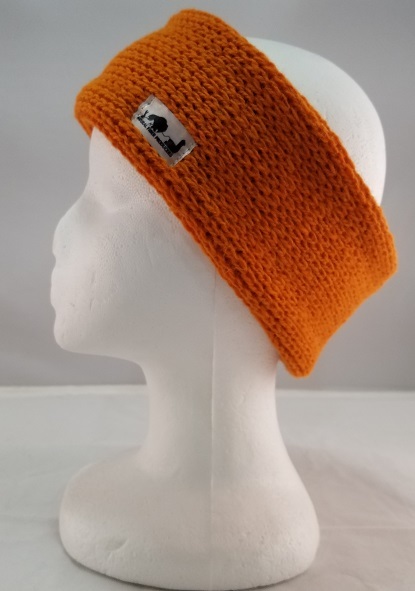 Available in orange in a plain knit, or cream in a fancy knit.